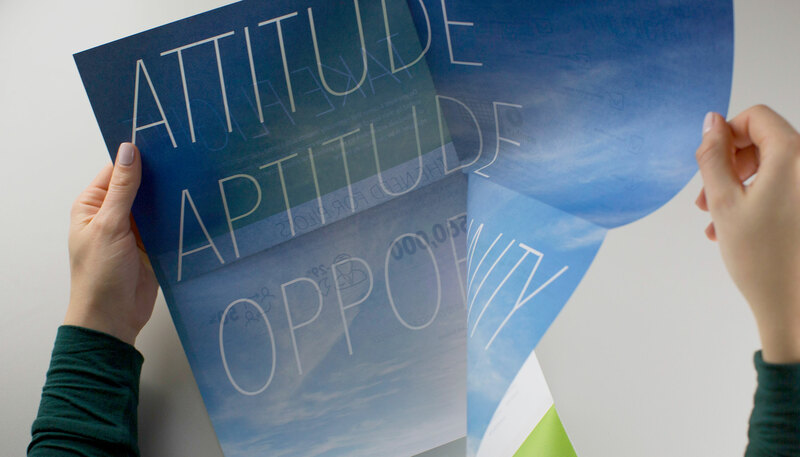 Brand refresh and brand positioning, custom photography, print & book design, website design & development. 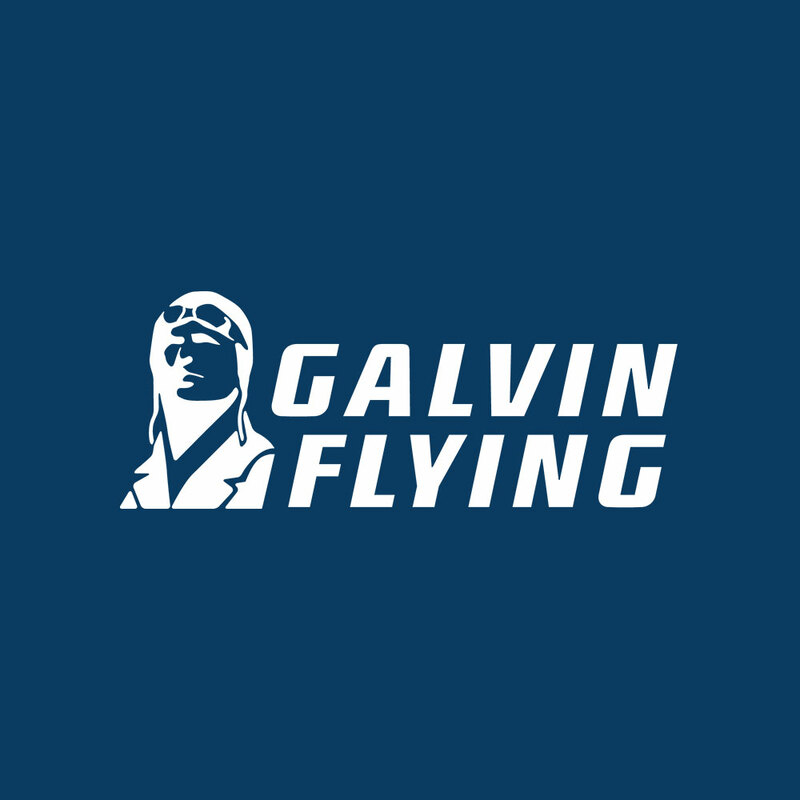 Galvin Flying is a flight training school located on the Boeing Field in Seattle, Washington. 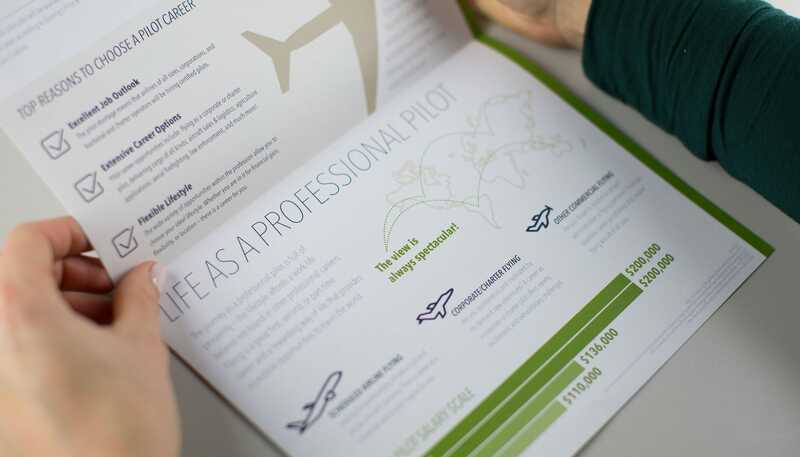 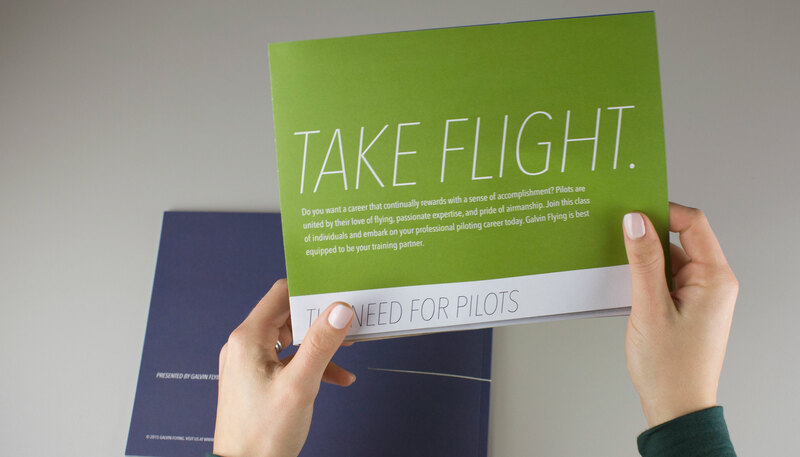 Recently, the company has gone back into local hands, and the new owner desired a fresh, innovative website that not only showcased the company’s reputable excellence in customer service and flight training programs, but also served as a visually stunning online storefront. 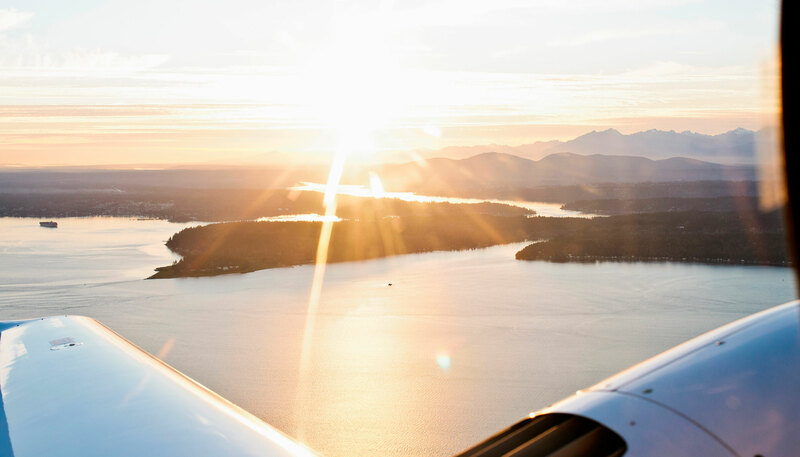 We knew immediately that we needed to obtain beautiful photographs for the new website. 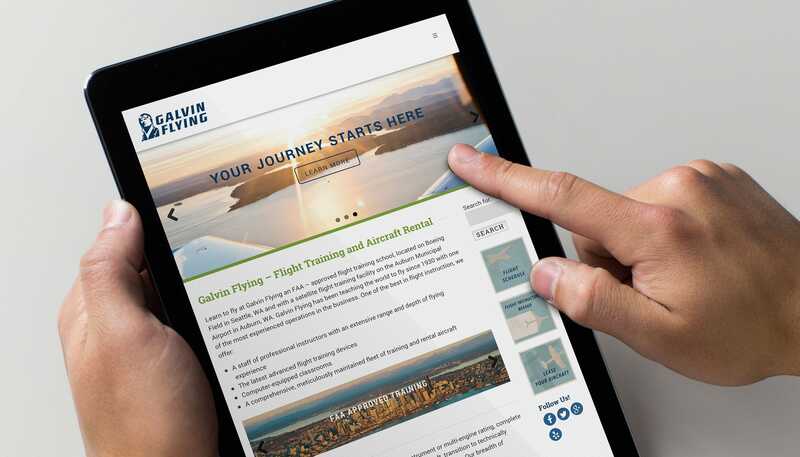 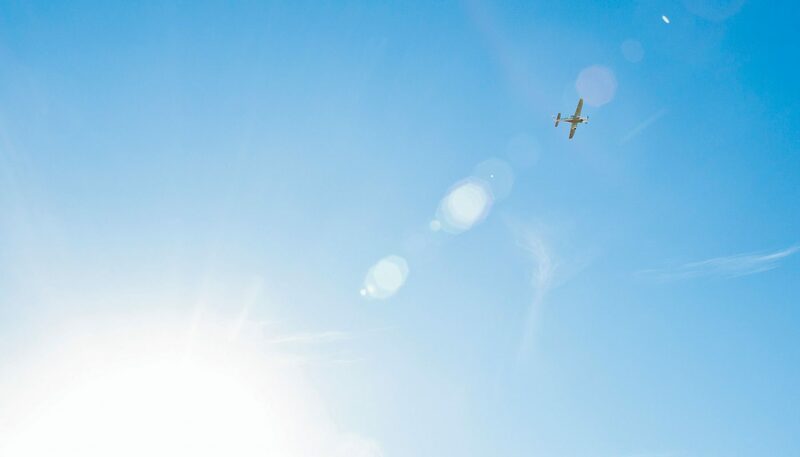 We did a photographic series for the company, capturing scenic images through the eyes & experience of a flight training student at Galvin Flying. 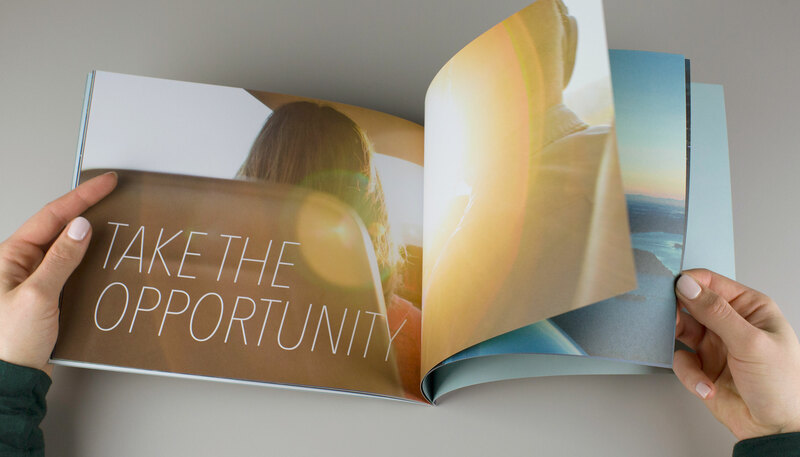 These captivating photos drove the design direction of the website and the subsequent printed book and posters, supported by emotionally moving call-to-actions.